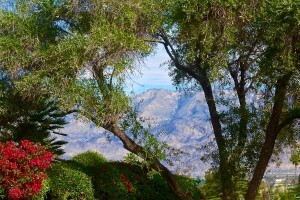 Our Vision: The Redlands Conservancy envisions a community in which residents of all ages value and steward the historic and noteworthy buildings and sites and the irreplaceable natural and agricultural open spaces – quite simply, Redlands’ unique sense of place. 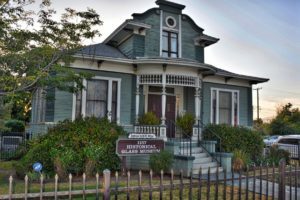 Our Mission: The Redlands Conservancy seeks to protect and preserve Redlands’ historic built environment and irreplaceable agricultural and natural environments while inspiring appreciation and a sense of stewardship in Redlands’ residents. 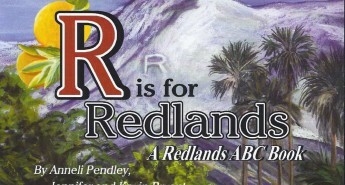 We are Redlands Conservancy ~ since 1994, THE Voice for Redlands’ Heritage. 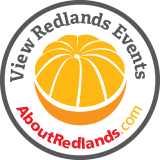 We are a non-profit corporation with the mission to preserve all those aspects of Redlands built, agricultural, and natural environments that make Redlands the gem of the Inland Empire – both for today and for Redlands’ future residents and visitors. Cut-stone curbs, rock walls, expansive vistas, lovingly cared-for historic homes, thoughtfully stewarded natural habitats, intriguing historic downtown, and dense green rows of citrus trees invite the curious to take time to escape the chaos of civilization. 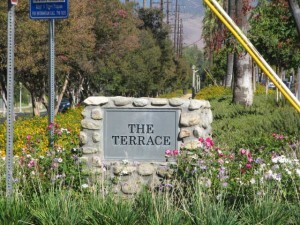 We work to protect these facets that make Redlands a gem.